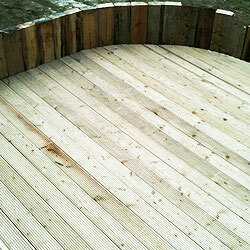 Double M Landscapes is based in Conlig, Newtownards, County Down, Northern Ireland. 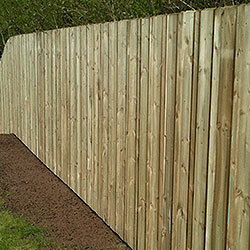 Established in 1997 and with over 18 years of fencing, decking and paving experience we have been successfully providing a professional and reliable service regardless of the customers budget. 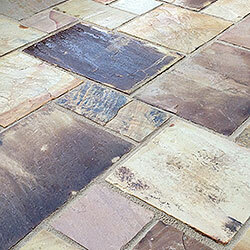 Many landscapers offer a set range of services, Double M can help you with everything. With both a maintenance and landscaping side to our business we are an excellent choice whatever your gardens needs. 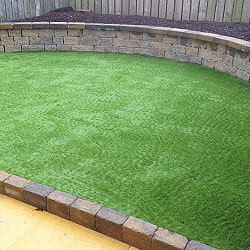 From one off landscaping projects or ongoing lawn and hedge maintenance we have it covered.